Helen and Jack left Kalem in 1915 for unknown reasons. Both spent a few months working for Universal Pictures, which inexplicably assigned Helen to scenario writing and never did begin the serial they had promised her, and had Jack directing short one-reel non-serials. A few months later Helen and Jack left Universal and formed Signal Film Corporation, specializing in railroad pictures. They immediately set to work filming The Girl and The Game; its first episode was released on December 13, 1915. 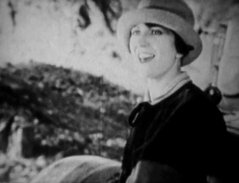 Released in 1916 were Judith of the Cumberlands, The Diamond Runners (written and filmed during a Hawaiian vacation), and the 15-episode Lass of the Lumberlands, filmed in various California locations including Mendocino, Arcata, Yosemite, and the gold rush town of Sonora. That year, newspapers reported that Helen had adopted a baby. She told movie magazines that, for a scene in Lass of the Lumberlands, she’d borrowed a baby from an orphanage and fell in love with it. Helen’s granddaughters, however, were told that the baby was the daughter of J.P. McGowan and his housekeeper, and that Helen agreed to raise the child as her own. The truth may never be known, since adoption records are sealed in California. In any event, Dorothy Holmes McGowan was born on December 17, 1915 and Helen raised her. Also in 1917 Helen somehow found the time to buy a ranch in Utah, attend stock auctions, and register a brand. The stock included chickens, horses, cows, pigs and goats. She told Photoplay she hoped to be a cattle queen someday. It’s not known whatever became of this ranch. The break-up of Helen and Jack was reported in the June 2, 1918 L.A. Times with the memorable headline “Helen Holmes principal in a domestic smash-up.” At about the same time Mutual Film Corporation, which had financially backed Signal and distributed its films, collapsed. Signal went with it. These two events greatly impacted Helen’s career. She made no films in 1918 and only one in 1919. 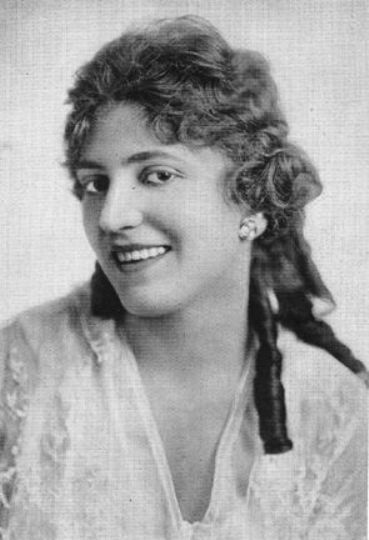 She formed Helen Holmes Productions in 1920 but released only two movies. 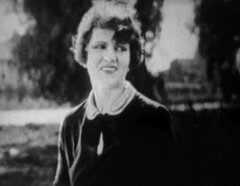 Finally, in 1921, she began making movies again, appearing in films with William Desmond, Hoot Gibson, and Jack Hoxie as well as reuniting with Jack McGowan. 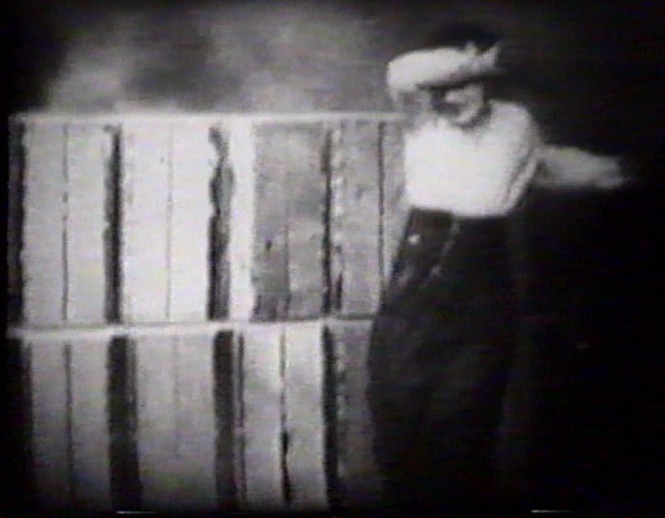 They made several pictures beginning in 1921, including the 1923 shipwreck drama, Stormy Seas. Meanwhile, continuing her lifelong affection for dogs, she raised Irish terriers and trained them for the movies. She and one of her terriers appeared in the Hoot Gibson movie Forty Horse Hawkins. 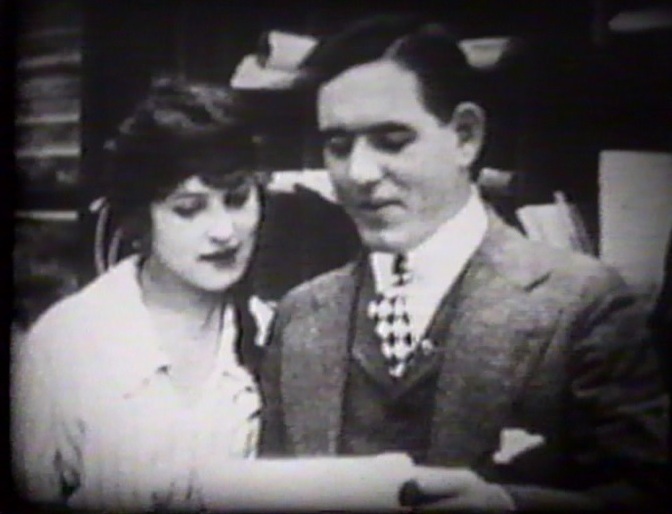 At some point Helen and Jack briefly reunited as a couple, but by 1925 they had separated for good. In March 1925 Helen married stuntman Lloyd Saunders in Fort Worth, Texas, two weeks after meeting him. But Helen and Jack’s professional alliance endured. They made five features that year, including Webs of Steel. 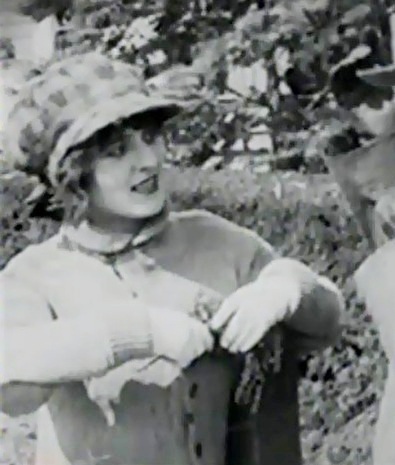 Author Lynne Kirby, writing of the different roles for women in movies in the 1920s, cited the “Helen” character as the most vivid example of the transformation from independence and athleticism to daintiness, dependence on men, and the subsidiary role of inactive daughter or pining sweetheart. And in fact many of Helen’s movies from the 20s are startling when compared with Hazards. However, Webs of Steel is one of the more unusual films of the era - the Helen in this movie is the Helen of old: strong, intelligent, courageous and far from passive. In 1926, Helen, Lloyd Saunders, and Dorothy moved to Sonora, California. The 1930 census finds them in a ranch west of town, and in May Lloyd appeared as a roper in the local rodeo. But their ranch failed during the Depression and in about 1932 Helen and Lloyd returned to Hollywood. Doro stayed in Sonora to finish high school and “boarded out” with a local family. The newspapers of the late 1930s talked of Helen’s attempted comeback after a ten-year retirement. She had a part in Poppy with W.C. Fields and bit parts, many uncredited, in other movies. She made occasional public appearances to promote the movie industry and was elected president of the Riding and Stunt Girls of the Screen in August 1938. Helen Gibson was the treasurer. Helen never made a fortune in the movies. In the late 1940s she operated a small antique business from her home, which she was only able to keep by signing it over to the Motion Picture Relief Fund in a life estate. Lloyd Saunders died in 1946. 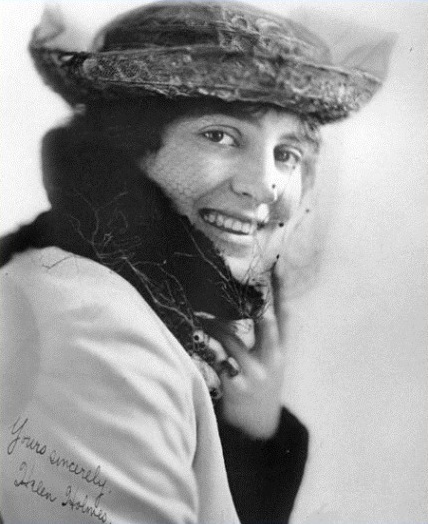 A few years later it was reported that Helen was very ill. She had suffered lung problems all her life and had had pneumonia at least four times between 1914 and 1924. Helen died on July 8, 1950. The newspapers announced the death as due to heart attack, but the death certificate listed the cause as pulmonary tuberculosis. J.P. McGowan had gone on to direct and act in hundreds of films, mostly B westerns, and served as Executive Director of the Screen Director’s Guild from 1938 to 1950. He died in March 1952 and was survived by his second wife, Kaye, and his daughter Doro. Doro had graduated from Sonora Union High School in June 1933 and a few months later married Leland “Scotty” Burns, whose family had been in the area since the gold rush. They had two daughters. In the late 1930s Doro moved to Los Angeles, hoping to break into movies, and did get some uncredited parts as an extra. She married twice more, the third time for love, and died in 1966 at the age of 50. 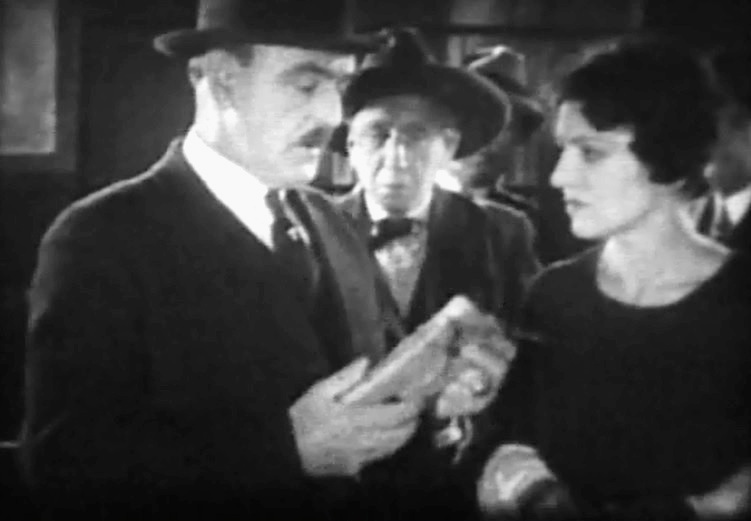 Helen Holmes is confronted for delivering a stack of fake bills to a bank in "Crossed Signals" (1926). 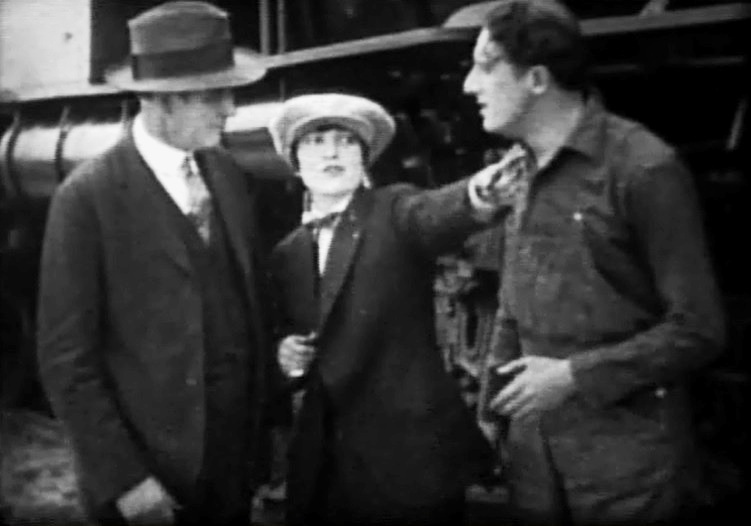 Helen Holmes organizes the pursuit of the criminals in "Crossed Signals" (1926). 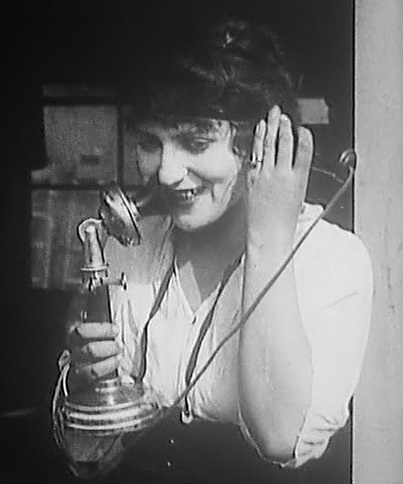 Helen Holmes in "Barney Oldfield's Race for a Life" (1913), directed by Mack Sennett. "In Danger's Path" (1915). Helen Holmes and Leo Maloney discuss the news about two train thieves. "In Danger's Path" (1915). Helen Holmes is worried as the two train thieves are spotted nearby. "In Danger's Path" (1915). Helen Holmes is in trouble as she is overwhelmed by fire and smoke. 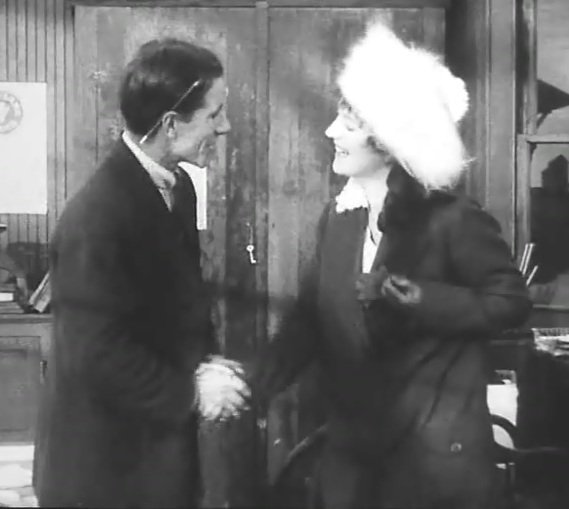 Helen Holmes and Leo Maloney talk about business in "The Leap from the Water Tower" (1915). 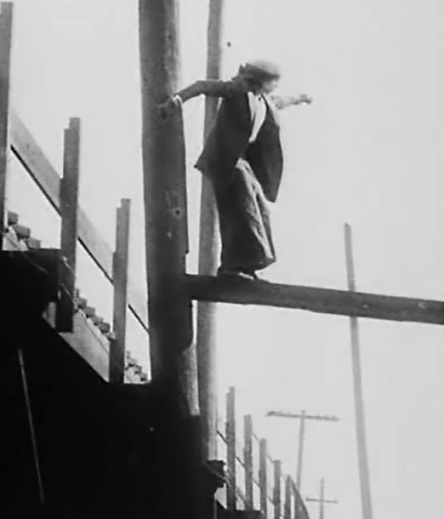 Helen Holmes makes a very risky leap to solve the dangerous situation in "The Leap from the Water Tower" (1915). 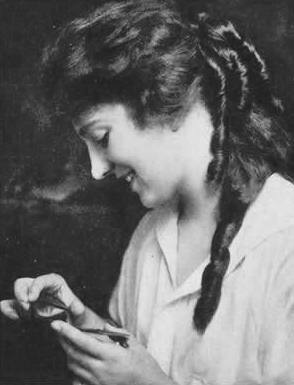 Helen Holmes at work in "The Escape on the Fast Freight" (1915). 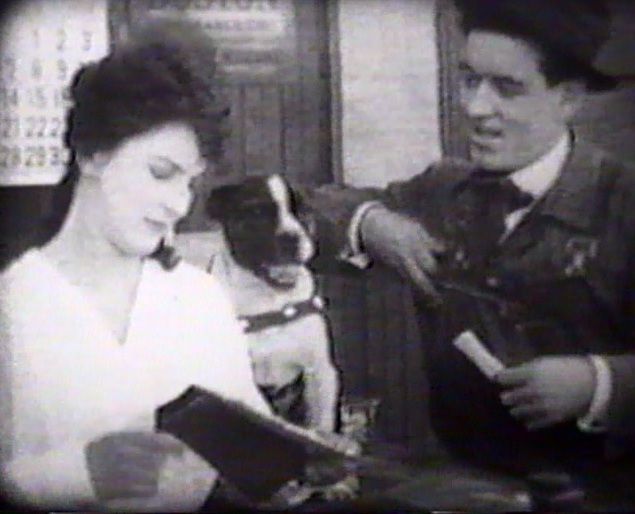 Helen Holmes is reinstated on her job in "The Escape on the Fast Freight" (1915). 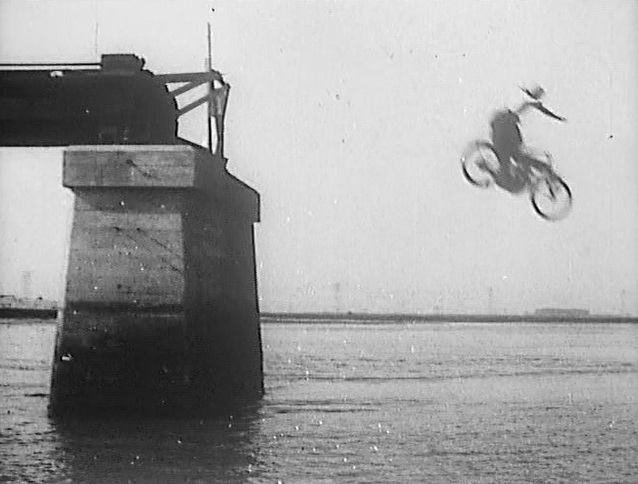 Helen Holmes sees the two criminals and gives chase with dangerous stunts in "The Escape on the Fast Freight" (1915). 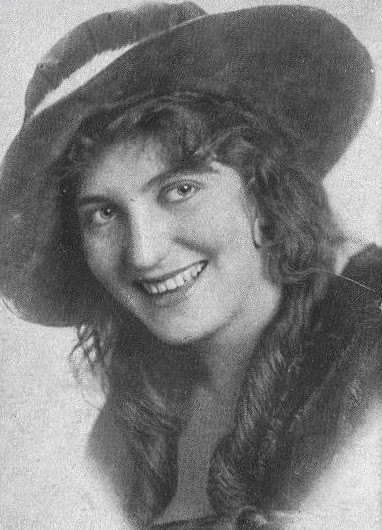 Helen Holmes after resolving a dangerous situation in "The Wild Engine" (1915). Helen Holmes gets an apology in "The Wild Engine" (1915). Helen Holmes in a portrait with a big smile. Helen Holmes with curls and a big smile. Helen Holmes - nice portrait. Helen Holmes - Sincerely Yours. Helen Holmes in a nice portrait. Helen Holmes in a very nice portrait.